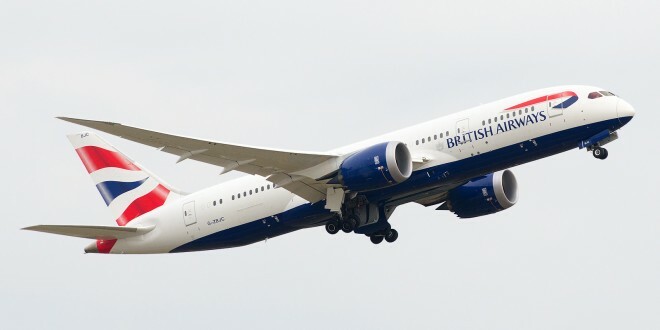 British Airways Boeing 787-8 Dreamliner G-ZBJC. Image Copyright Devesh Agarwal. 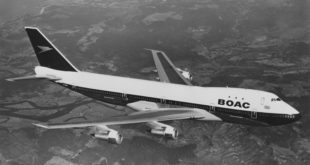 British Airways has always had one of the most generous hand-baggage (carry-on baggage) allowances in the world. Like its American counterparts, even in economy class, it permits two carry-on bags per passenger; one main carry-on bag, and one personal hand-bag / laptop bag. Compare this to the one piece allowed on almost every other airline. 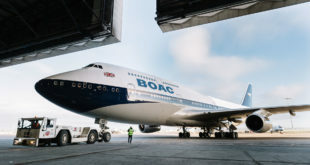 However, unlike the normal 7kg or 8kg permitted on other airlines, BA is the only airline we know of, that allows each bag to weigh up to a massive 23 kilograms (51 pounds). That is more than the check-in baggage allowance on most airlines. It appears that despite this generosity, many passengers continued to cross the size boundaries and this created chaos on busy and full flights leading to needless delays and confrontations. In an effort to smoothen and speed up the boarding process, from August 18, the airline will be reducing the allowed size of the hand-bag / laptop bag, and will also be updating some of its baggage and boarding procedures. The maximum size of the handbag/laptop bag is being reduced to 40cm x 30cm x 15cm (16in x 12in x 6in) from the existing 45cm x 36cm x 20cm (18in x 14in x 8in). This new size will ensure the personal hand bag / lap top bag can be placed under the seat in front of the passenger. The size of the main cabin bag remains at a maximum of 56cm x 45cm x 25cm (22in x 18in x 10in). All dimensions include pockets, wheels and handles. Passengers travelling in World Traveller (Economy) or World Traveller Plus (Premium Economy) classes will receive a yellow tag for their personal hand bag/laptop bag which are within the new dimensions. The airline guarantees that yellow tagged bags will be allowed on board with the passengers. The tag must be visible at boarding and passengers are required to place these bags under the seat in front of them. British Airways also urges passengers to carry valuables and important items like medication in this personal hand bag / laptop bag. The main carry-on bags will not receive any tags. If the overhead baggage bins are full, like on full flights, carry-on bags without the yellow tags will have to be checked-in at the gate. Any carry-on or hand baggage beyond permitted limits will be required to be checked-in at the counter itself. Duty free shopping bags will be counted towards the carry-on baggage allowances. 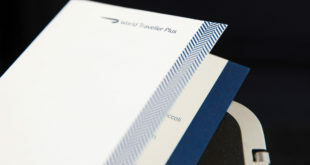 Also from August 18, as per the Business Traveller, British Airways will board by cabin and by frequent flier elite status of their Executive Club or oneworld. The economy class will be boarded by row numbers. For more information visit the BA hand baggage allowances page.